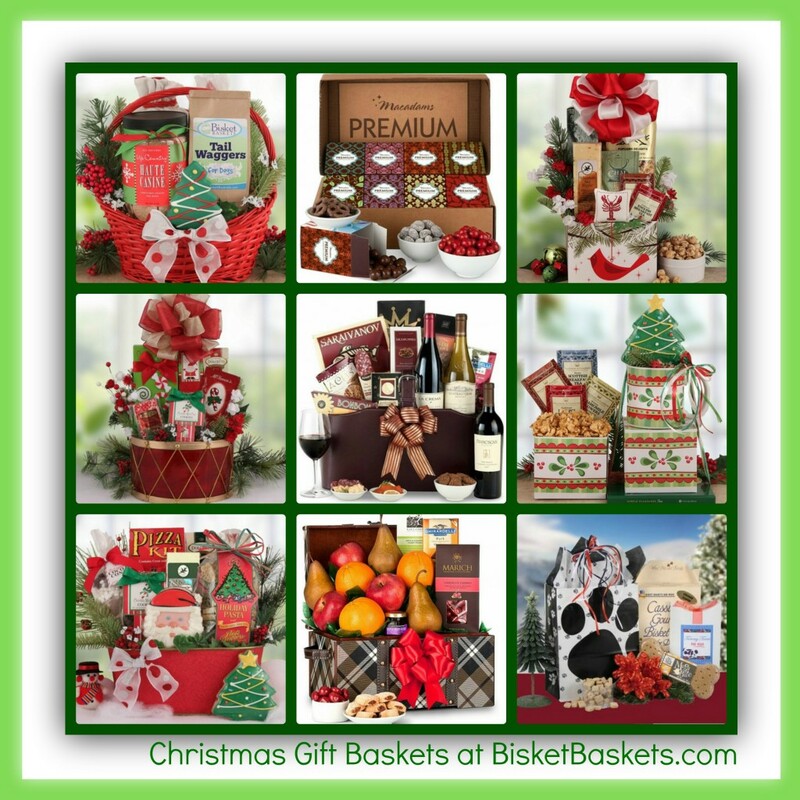 Christmas Gift Baskets – There’s No Time Like the ‘Present’ to Find Your Faves! Ahhh, summer! The sun is shining well into the evening, the warm breezes are blowing through at night, laundry is drying on the line, and the cold days of winter couldn’t seem further away. With all that in mind, it might seem strange to be thinking about Christmas shopping, especially when there are amusement parks to visit, pools to swim in, and ice cream to eat. 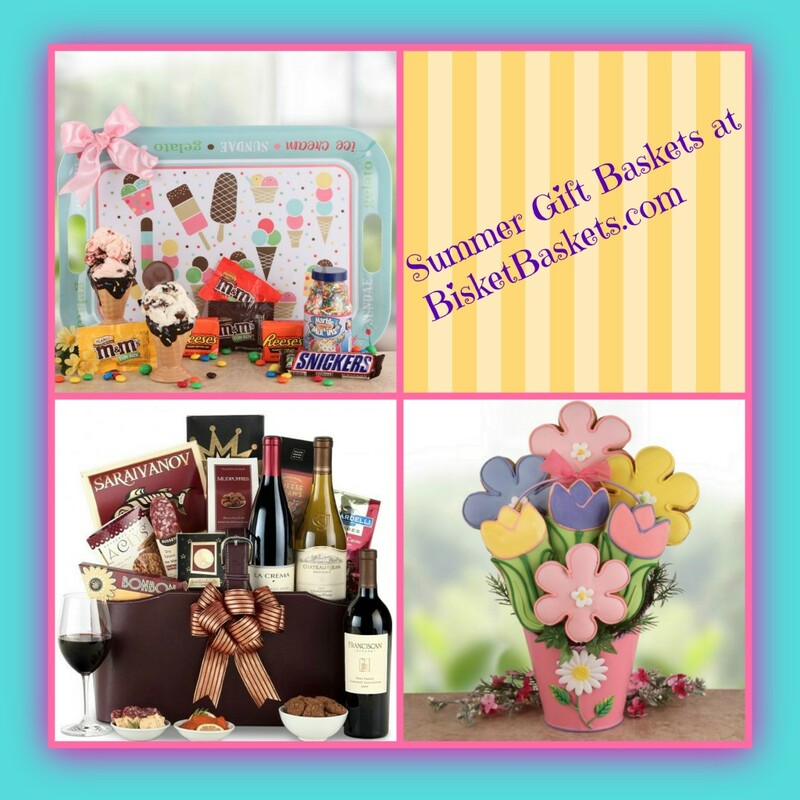 But – it’s all those things and more that make summer the ideal time to get a jump start on your holiday planning! As we all know too well, for all the wonder and merriment the holiday season brings, it can also be an extremely hectic and stressful time. The days are shorter than ever, the weather can make getting around (or even out of the house!) next to impossible, and there are more things to do than most of us can get a grip on. We still have all our usual chores and work to tend to, but added to the list are cooking, baking, gift shopping, shoveling, and more. While you can’t exactly get ahead on some of those things, the shopping is an area where you most certainly can!